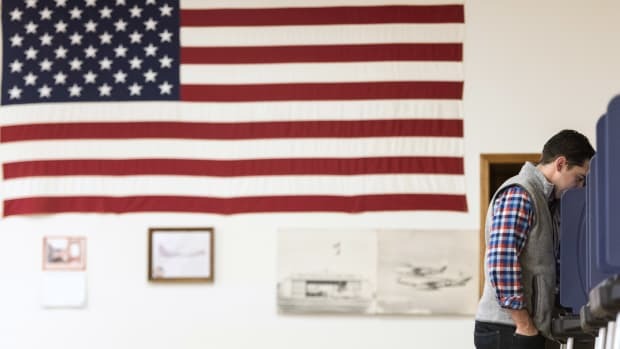 Travis County, Texas—the home of Austin—has experienced a massive spike in voter registrations this cycle, which officials there attribute to the heightened interest in the state’s competitive Senate race. The county received around 35,000 registrations on the final day to submit them—that&apos;s 10,000 more than on the same day in 2016. While the increase in voter participation is good news, the recent surge is complicated by the fact that the registrations were submitted on paper. Texas is one of only 13 states not to have online voter registration. About a dozen county employees are now sifting through thousands of applications, verifying them and entering them into the state&apos;s voter rolls by hand. Of the 35,000 registrations received on October 9th, 25,000 have yet to be processed. Early voting starts Monday. 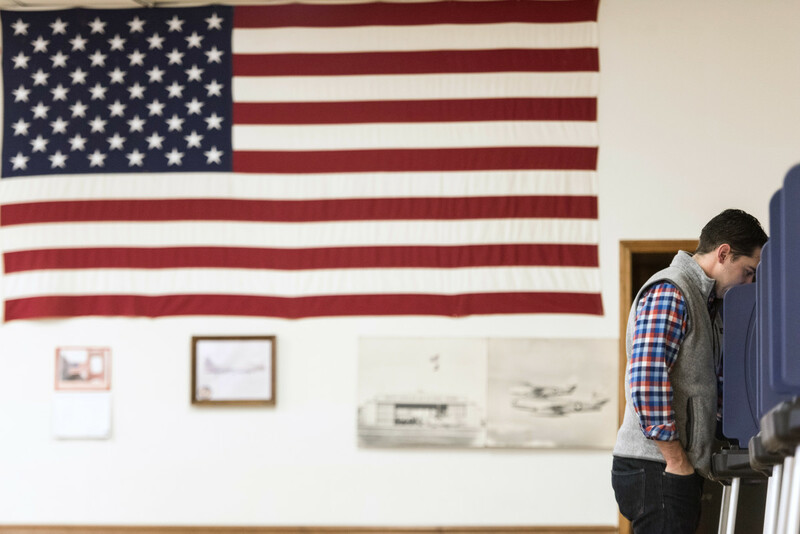 County officials recognize that the haste required to process that many applications is likely to lead at least some voters to experience problems at the polls. 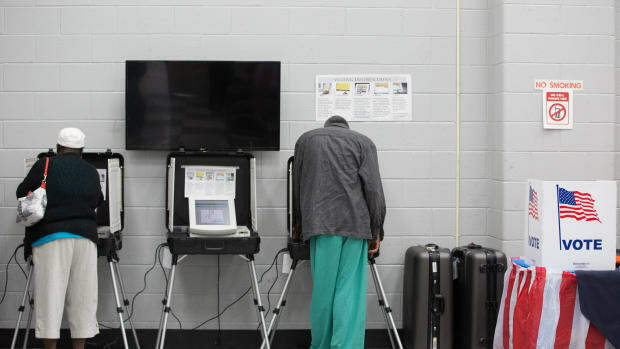 "We&apos;re humans entering information that was filled out by humans," said Bruce Elfant, Travis County&apos;s tax assessor and voter registrant, the official responsible for overseeing the county&apos;s voter registration systems. County employees are now working overtime to process the registrations before early voting starts. It&apos;s a herculean task—these employees must correctly read names off of often inscrutable, handwritten cards, performing necessary checks for eligibility along the way. "We&apos;ve got to get it done by Sunday. If for some reason we don&apos;t, everyone who is not in yet can cast a provisional ballot and that will give us some time," he said. Elfant said some voters are likely to experience problems, many of which will be mitigated if voters bring with them the "receipt" that they received if they registered in person with a deputy registrar. If voters arrive at their polling location and are not on the rolls, this receipt can be used to assist in verifying eligibility. If a person registered by mail, they would not have such a receipt and would be asked to cast a provisional ballot. County officials would then have six days to "cure" the ballot and prove that the person had registered and was eligible. Elfant lays the blame for the chaos squarely at the feet of the Texas legislature, which has refused to consider legislation that would authorize online voter registration. Travis County has been advocating online registration for more than a decade, even putting out an explainer video last year to explain its benefits. "We&apos;re kind of in the 18th century when it comes to registration here," he said. "It&apos;s an expensive, inefficient process." Arizona was the first state to begin online voter registration in 2002. A 2010 report from Pew showed that the cost of voter registration dropped from 83 cents per registrant to just three cents in the state. Online voter registration, said Elfant, eliminates handwriting issues and also ensures that registrants fill out the form completely—something often not done when registering by hand. "It&apos;s like buying a movie ticket; you can&apos;t go to the next page unless you&apos;ve filled out everything correctly," he said, referring to multistep online purchases. Now, county employees must contact voters or spend an extensive amount of time sorting through poorly filled out applications, verifying if a person is who they say they are. A lawsuit filed this year might force through online voter registration. The Texas Civil Rights Project sued the state, claiming it had violated federal law by not registering residents to vote when they updated their driver&apos;s license information online or renewed their driver&apos;s licenses upon expiration (the National Voter Registration Act, or the "Motor Voter Law," requires that DMV employees ask patrons if they want to register to vote when they interact with the office). Texans are currently directed to a form on the secretary of state&apos;s website that they must print and send to their local election office. 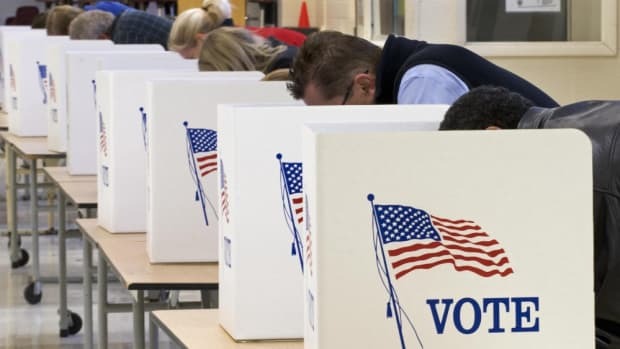 United States District Judge Orlando Garcia agreed with the plaintiffs and gave the state 45 days to create a system for online voter registration, saying it was "not enough" to ask site users to print and mail a form. In its response to the ruling, the state objected to complying, citing the lack of a physical signature when registering online, something Texas law requires. Governor Greg Abbott&apos;s position on online voter registration is unclear, and his office did not respond to a request for comment. The secretary of state&apos;s office told ProPublica that it cannot implement online voter registration until the Legislature changes the Texas Election Code to authorize it. 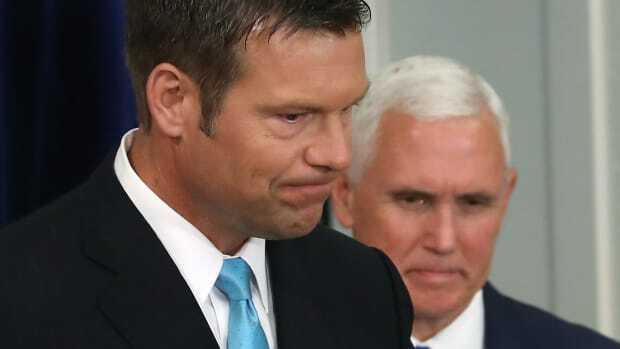 Keith Ingraham, the elections director within the secretary of state&apos;s office, told the legislature in 2014 that the office was confident it could implement online voter registration securely, and that it had consulted with an independent security consultant to shore up systems. Sam Taylor, a spokesman for the office, said it remains prepared if the legislature decides to allow it. "Should those legislative changes occur, our office stands ready take the necessary steps to implement and educate voters on changes to state law," he said. "Officials who are advocates for online voter registration are advised to go through the legislative process in order to advance the implementation of such measures." Elfant says Travis County has been struggling with the inefficiencies of paper registration for years, as it is the county with the highest percentage of registered voters in the state. Right now, 93 percent of eligible voters in Travis County are registered to vote. "The question is if we&apos;re getting to 94 percent after this surge," he said. 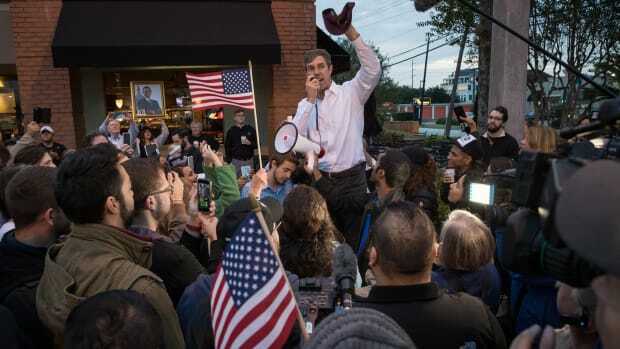 He attributes this year&apos;s surge to increased interest in the unexpectedly competitive Senate race between Republican incumbent Ted Cruz and Democratic challenger Beto O&apos;Rourke, which the Cook Political Report labels a toss-up. On the last day of registration, deputy registrars were present at movie theaters, restaurants, and schools across the county. This post originally appeared on ProPublica as "Voter Registration Around Austin Smashed Records. That May Be a Problem." and is republished here under a Creative Commons license.